She's Back! 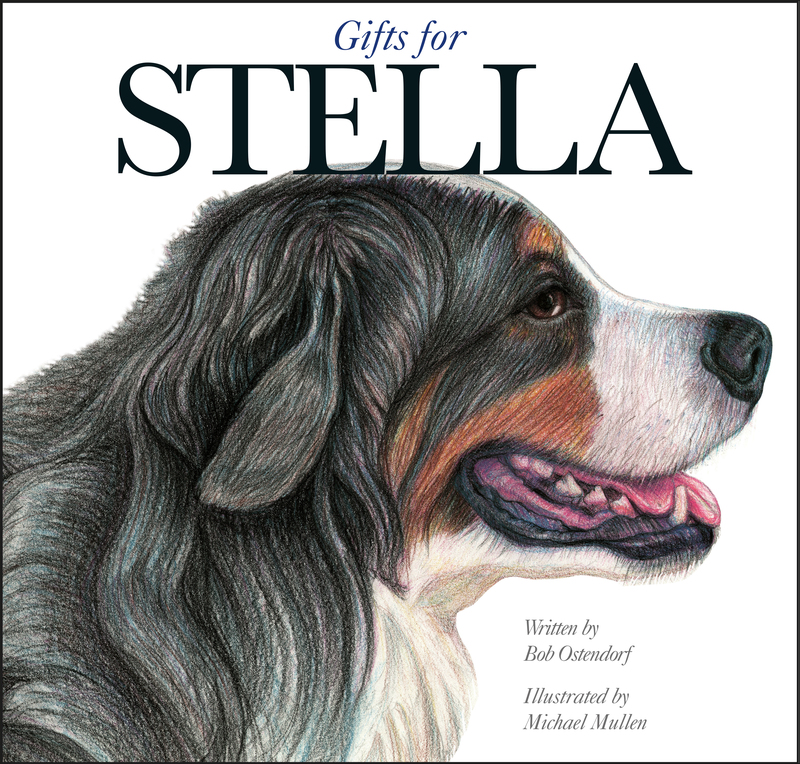 An Afternoon with Stella Plymouth's favorite dog Bernese Mountain Stella will be launching her second book Gifts for Stella. Drop in and enjoy fun activities, photo ops with Stella, and a reading from the book. Copies of both of Stella's books will be available to purchase and signings. Created by author Bob Ostendorf and illustrator Michael Mullen, this is the sequel to popular book Introducing Stella.